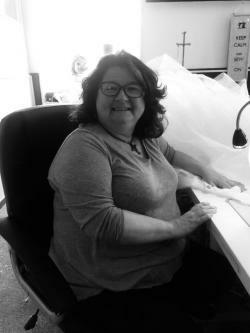 Paula as been in the Bridal industry for 30 years. 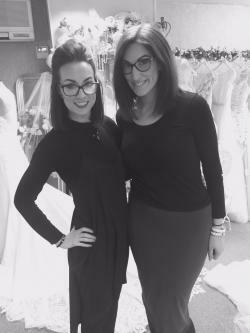 Her two daughters, Ava and Niamh are now following in her foot steps with a passion for everything bridal. I’ve been around bridal ever since being a little girl! After watching my mum build up our family business as I grew up I always knew I loved bridal. And also I get to work with my mum and my sister everyday day ! And now even my brother has the menswear! Not to mention the girls I work with are like family too. It’s so rewarding to be part of a brides journey from that special moment of finding the perfect gown together and then through out all the fittings to ensure the gown fits perfect, right up until helping them out to the car with the dress the day before the wedding! It’s very lovely to share the wonderful journey and memories with all our lovely brides! 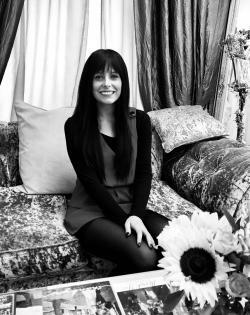 Hi I’m Niamh I’m based in the Silsden boutique. 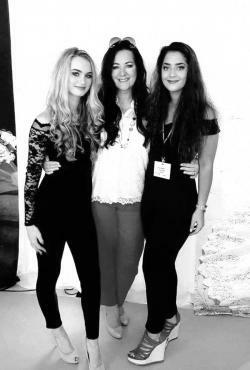 Everyday I work alongside my sister Ava and mum Paula, which is so lovely because me and Ava have grown up around bridal. I love being in charge of ordering all of our beautiful brides accessories to finish their perfect look on her wedding day. Bernie adores the excitement and satisfaction that culminates in the creation of a bride’s perfect look. She appreciates the fabulous structure of the Essense of Australia corsets and how they enhance beautiful curves and feminine silhouettes. A true romantic at heart, she loves flowers, soft flowing fabrics and sentimental touches. Bernie likes to bring a sense of fun and excitement to her appointments. Becki couldn't wait to join her sister Bernie and the Ava Rose team after completing her diploma in Fine Art and Photography. She always draws on this when considering the artistic elements of a bride’s attire, hand picking the perfect dress and accessories. With a passion for cutting edge fashion she loves the sleek, sophisticated, clean cut lines of the Atelier Pronovias collection. Gina has been sewing since the age of eight. Working along side the team on the premises she loves creating bespoke jackets and customising brides dress's so every bride has her unique look. As long as the Brides happy, Gina is happy. Kay is a bubbly, people person. She dresses brides with an honest enthusiasm. She is dedicated to helping her brides achieve their desired look, whilst adding a little bit of fun to the appointment. Kay loves the clinched waist and full skirted look of the 1950’s. She has an appreciation for the detailing and beadwork of the Signature collection, and loves the excitement and extravagance of an Ian Stuart dress. Victoria loves to use her experience in costume design and textiles to perfect her brides vision on her special day. With a keen eye for detail she works closely with her brides, utilising her knowledge of fabrics and garment construction to bring each element together into their desired look. Michelle brings so much passion and enthusiasm to her appointments. She loves working with the unique styles of Ian Stuart but also has an eye for the beautiful detail found in the Martina Liana dress's. Her excitement to find the perfect look for her brides is completed in the accessories appointment where she loves finding the perfect tiara, headpiece or veil. 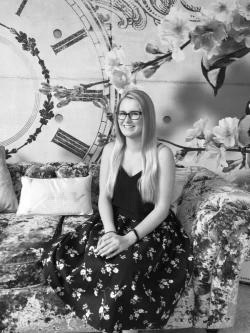 Rebecca brings excitement and enthusiasm to the boutique,she loves to dress brides and find the perfect accessories to complete their look for their big day. Rebecca loves the classic simple designs and fabrics and has an eye for the Enzoani gowns. Receiving pictures of our beautiful brides once married gives her more drive and passion. Danielle adores the Ian Stuart gowns in the boutique, she loves the designs and how different the detail is, every gown is individual and very extravagant. 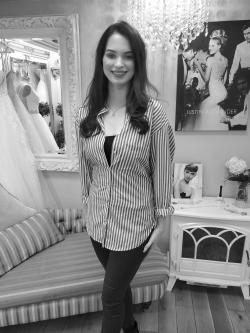 Danielle loves to ensure every bride and bride to be leaves the boutique feeling excited and happy with their gown. 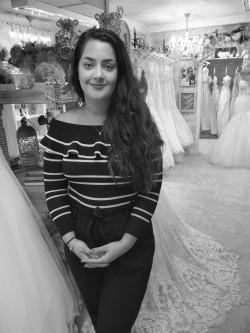 Danielle is a perfectionist when it comes to preparing the gowns for collection before their wedding day, she likes to ensure that every gown is dethreaded and steamed to ensure it is perfect for their special day. Danielle loves to choose accessories with the brides in order to complete their look ensuring every bride feels beautiful and confident for their special day. 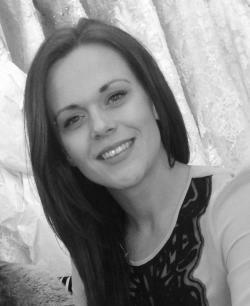 Zoe works in between both boutiques, working along side her cousin Michelle in our Colne boutique. She has a passion for the Martina liana gowns. She loves their intricate laces, decedent beadwork with a modern twist. She loves handpicking accessories for each one of her brides. 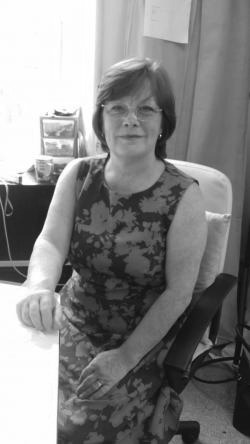 Joan has been a seamstress all her life, working in the industry since 1976. 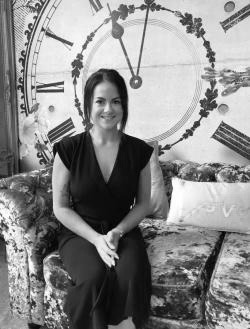 She has worked with independent designers creating their collections and before that made bespoke wedding gowns from Toile to finished look for brides for over 20 years. She loves all the intricate detail and precision that goes into ensuring the perfect fit for every bride. Our newest member to join the team is Emma. 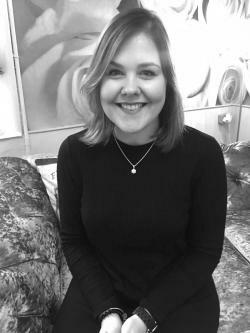 She has lived in Silsden all her life and dreamed of working for Ava Rose Hamilton. 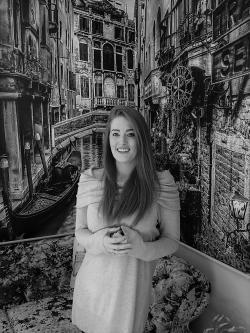 Emma brings fun and excitement to the appointments as she works along side the team. She loves the journey each and every bride takes with Ava Rose Hamilton from the moment they choose their gown to the collection date. Her keen eye for detail works perfectly when she hand finishes all the gowns for collection. 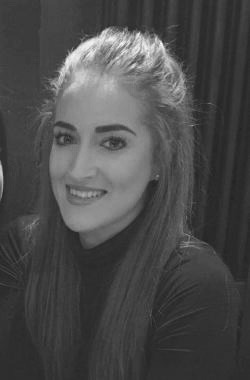 Eliza has worked for Ava Rose Hamilton as a Saturday assistant for 2 years and has decided this is the career for her and will be starting her apprenticeship with us in September. She's excited to be apart of the team but most of all be apart of the brides wedding gown experience.